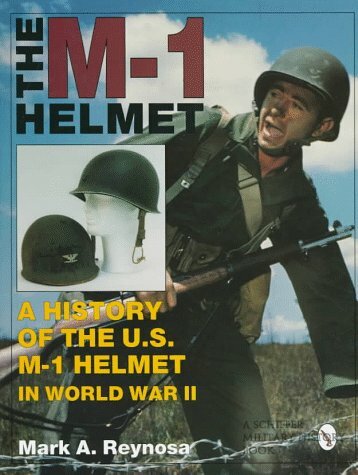 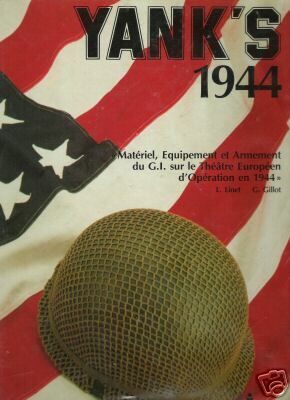 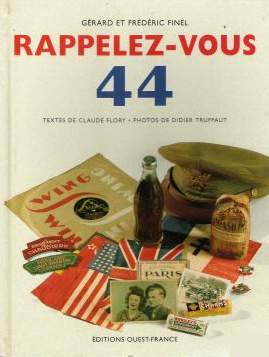 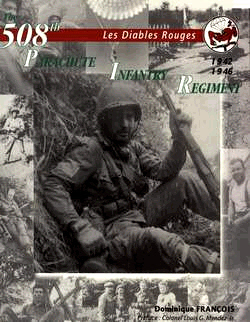 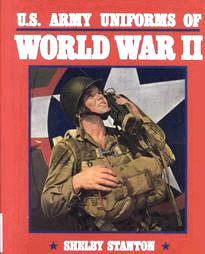 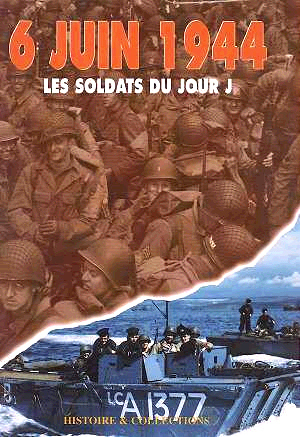 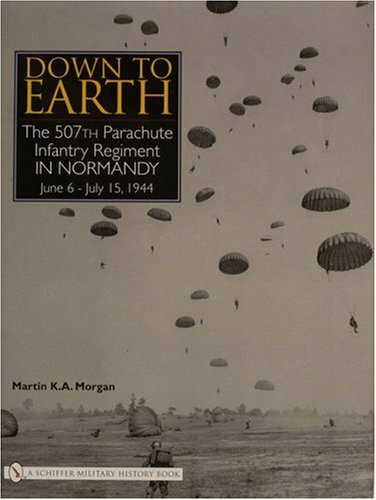 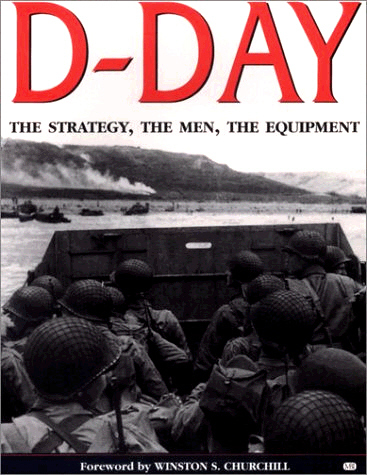 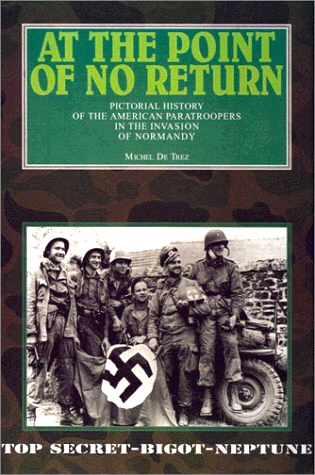 The M-1 Helmet: A History of the U.S. M-1 Helmet in World War II M. A. Reynosa Schiffer Publishing, Ltd.
U.S. Army Rangers & Special Forces of World War II R. Todd Ross Schiffer Publishing, Ltd. 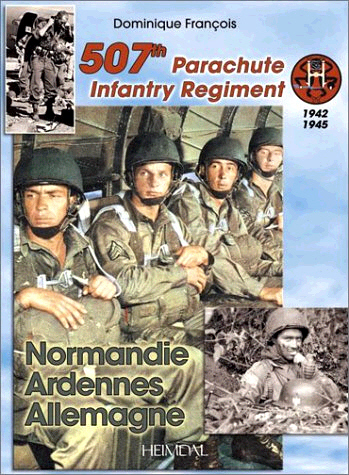 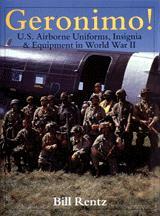 The Supercommandos R. Todd Ross Schiffer Publishing, Ltd.
Geronimo! 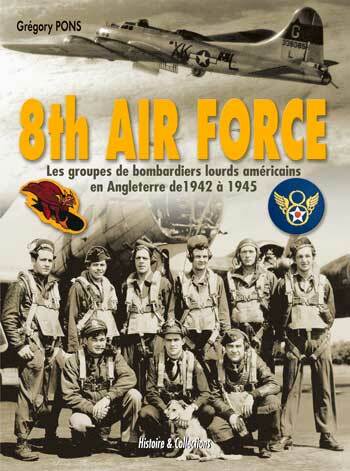 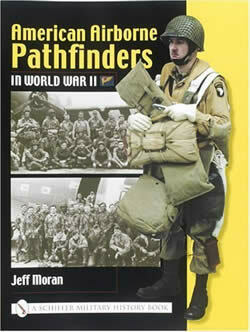 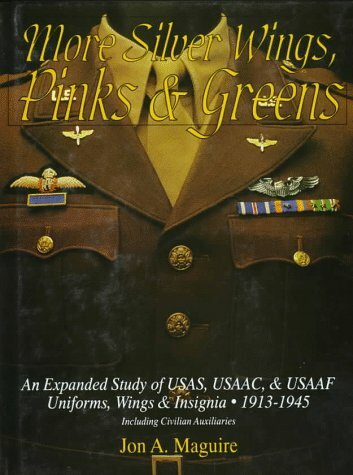 [En] B. Rentz Schiffer Publishing, Ltd.
Silver Wings, Pinks & Greens: Uniforms, Wings & Insignia of USAAF Airmen in WWII J. 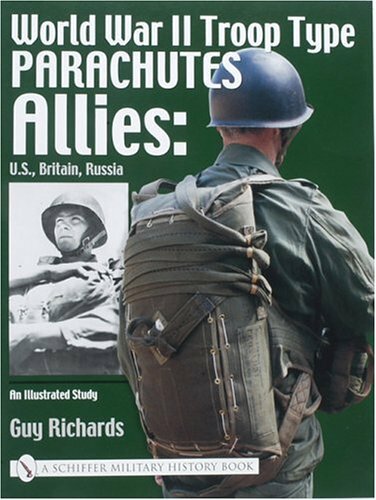 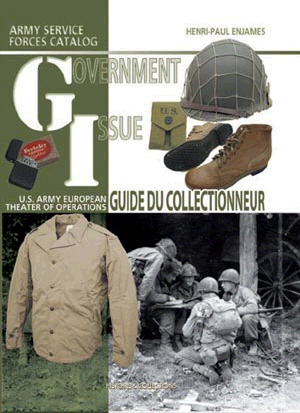 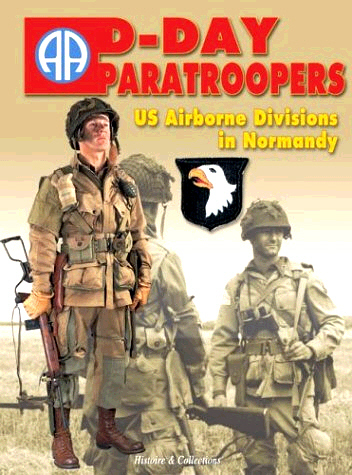 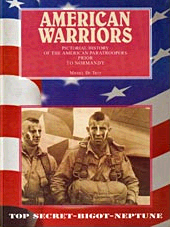 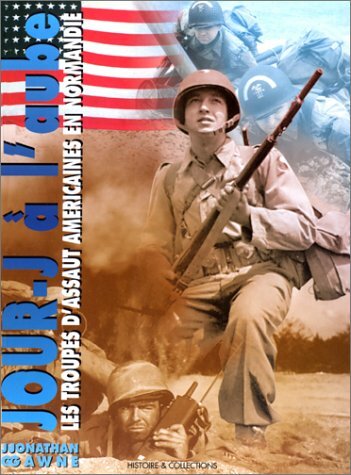 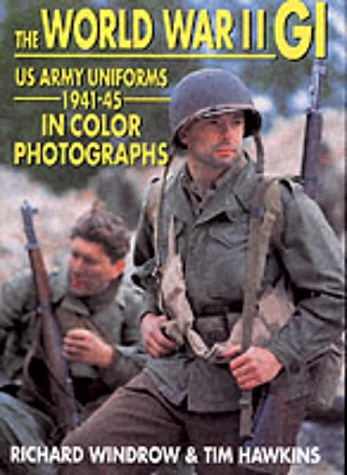 A. Maguire Schiffer Publishing, Ltd.
More Silver Wings, Pinks & Greens: An Expanded Study of USAS, USAAC, & USAAF Uniforms, Wings & Insignia - 1913-1945 Including Civilian Auxiliaries J. 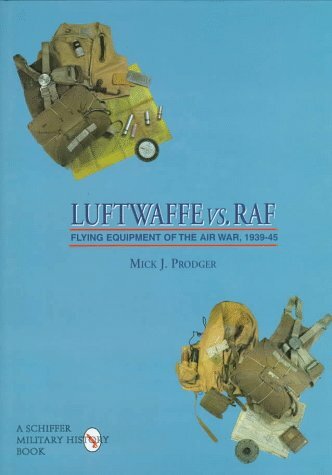 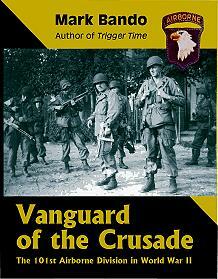 A. Maguire Schiffer Publishing, Ltd.